Caught a poke and don't know what moves to give it...well post the poke u want a move set for and i'll give u one. *post a link of the poke so I don't have to search for it* Leave a thanks, if I was helpful. (2015-10-23, 01:11 AM)my1Emma Wrote: Dude. 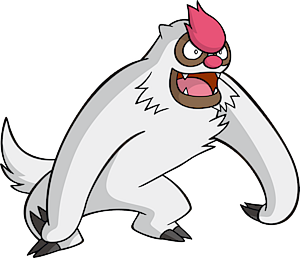 You can just search that pokemon in the pokedex and check what moves it gets when it levels up. No need for this thread. 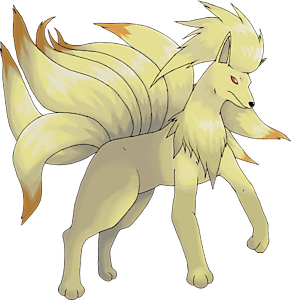 People are always asking for moveset for a pokemon v.v good thread to have. I just thought you were asking moves for your poke. well..Any good move sets for my espeon? (2015-10-23, 01:19 AM)my1Emma Wrote: I just thought you were asking moves for your poke. 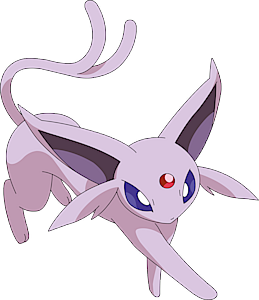 oh ok... well since espeon is more of a sweeper you can have : psychic, dazzling gleam, grass knot n calm mind or psyshock. calm mind u would use if there's a status wall out there like milotic...don't use it if a strong poke is out. Psyshock is good when u run into a special def. wall, atking its defense. whats a good moveset for togekiss? 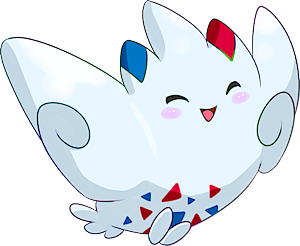 (2015-10-23, 02:01 AM)ldubex Wrote: whats a good moveset for togekiss? thunderwave, wish, air slash, dazzling geam along with item that increase flinch/cringe ... this is an official moveset for togekiss but should work in this game also. 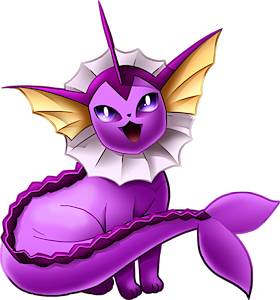 <.< Hate to give out MY vaporeon move set but it's the best. Acid armor, scald, aqua ring n toxic. Whole purpose is to use toxic along with radiation to kill opponent while using aqua ring to heal or use acid armor to buff up it's def, to get rdy for any physical sweeper. Use scold for pokes that are immune to toxic for burn chance or if there's a weak spec. def sweeper out but has strong atk. ex. exadrill using sword dance n earth quake...scald it to try to kill it quickly. This is perfect in killing ppl s gira...toxic,burn it, along with radiation and s gira dead. I would use bulk up, giga impact or slash if u don't like giga, hammer arm or earthquake n slack off. earthquake could be better since u would have a move that can hit ghost types. Giga great but it uses up two turns. Hmm this one was difficult but I guess sword dance, roost, earthquake and ... poison jab. 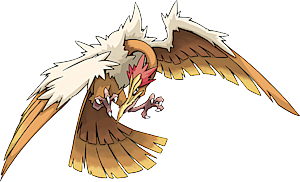 need to ev train it to build up defenses n sword dance will raise it's atk...along with evasion master n evasion item. If lucky enough it can buff to +5 and cause some damage. Poison jab there since it doesn't learn any good fly move except acrobatic, well if u lucky enough that can poison a poke. Basically this build base on luck of evasion n tanky enough to take a hit n survive until opponent misses. Use sword dance 1st then roost if u got damage alot after then cause havoc. 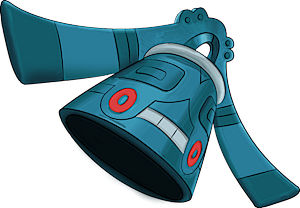 i was wondering what are some good movesets for carbink and bronzong? 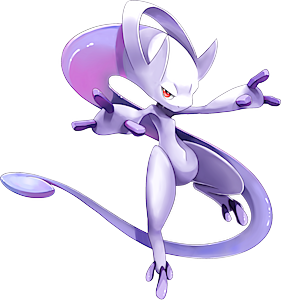 Move set for Mewtwo Y would be psychic, psystrike, aura sphere n shadow ball. Psychic atks get a boost so these deal the most damage n one atk defense. Aura sphere kills off opponent that have a resistance against psychic atks ex. steel,dark. 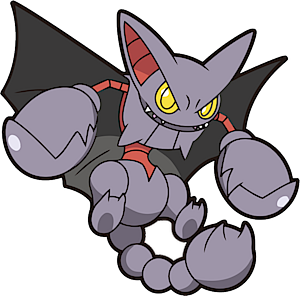 shadow ball covers pokes like metagross where the other three moves is ineffective. Would of said calm mind but the chance to use it is slim for a mewtwo y. A physical move can take it out easy. 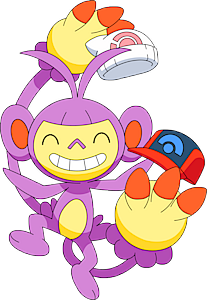 (2015-10-26, 04:01 AM)ldubex Wrote: i was wondering what are some good movesets for carbink and bronzong? Best one :One move set is Toxic, rest, moon blast, safeguard. ~This set rely on toxic to kill while defending yourself also from status moves with safeguard. Other is calm mind, gem power, moon blast and toxic. ~use with a healing item. This is just experimental to see if carbink can do any damage while surviving. Move set is psywave, gyro ball, toxic, rest. Gyro ball base atk will be high due to Bron being a slow poke. Psywave damage can vary from 50-150 when poke lvl 100 along with toxic. Toxic is the priority move n other moves are for additional damage. Train both poke in hp,def,or spec.def no need for atk or s.atk. Also next time link the poke from pokedex or your pc. Nice coverage move set is : flamethrower, dark pulse, energy ball and nasty plot. 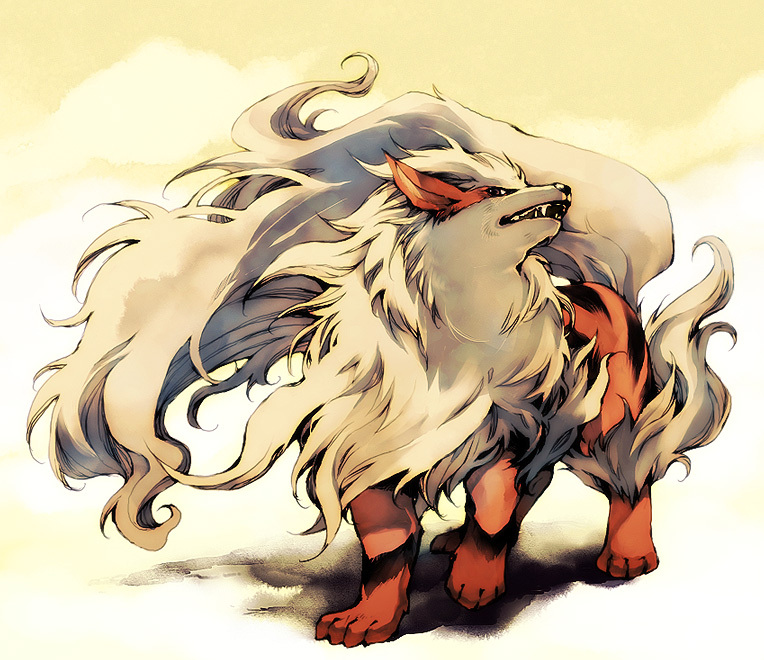 Works with my ninetails with ability to sweep n kill a large majority of pokes. Would only nasty plot if you have a opening. I Already came up with something, however, you might be able to optimize it. 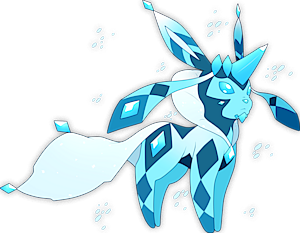 Hmm mega glaceon, hate eevee evolution having a limited move pool. Well I would use: Frost breath,double team, icy wind and barrier. Frost breath always crits making move base 120. Double team adds on to evasion master, relying heavily on opponent missing. Icy wind is there for weaken a fast sweeper, doing good damage and slowing it down. If it kills glaceon, one of your pokes can take it out due to its speed reduction. 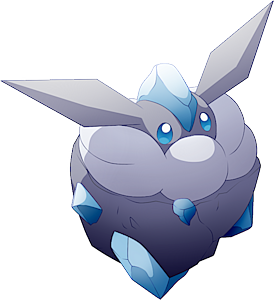 And last is barrier if you are able to double team along with evasion held item, you can buff up your defense so glaceon will become a physical wall. It's a gamble moveset, since i would advise using double team once or twice then go on the atk or set up your barrier. Caution would be to switch out if opponent knows aura sphere since this never miss n can take out glaceon. Ev train it in hp or def n special atk to make this set useful. Shuckle -.- never used one, always use other walls. Let me think: wrap, infestation, rest n withdraw. 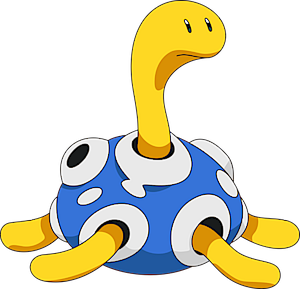 With radiation,bleeding,poison you don't need any additional damage moves...so a move like withdraw can help shuckle to be a better physical wall healing with rest when needed. Figured you'll go for the standard wall build. This bad boy, however, will be a sweeper . How about Hugh Jazz ? (2015-10-28, 04:00 PM)Cpt. Obvious Wrote: How about Hugh Jazz ? hmm limited move pool but this is what I got out of it: Drill run, fly, giga impact n aerial ace. Drill run: obvious to add, covers steel and rock style that fly n normal moves are ineffective against. Giga impact: High atk move to sacrifice kill since next turn u'll rest n it will die due to that unless u can switch it out, not sure. Aerial ace:Was a filler for last move since -.- move pool, but still good for getting evasive pokes.